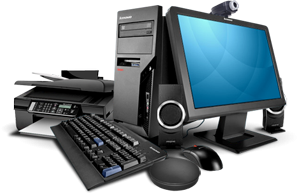 PC Land ensures IT services and maintenance solutions for Small-Medium Business. Our primary focus when developing technology solutions is, and always will be, to work together with our clients on identifying their specific business objectives and to then design and recommend solutions that best achieve the desired outcomes. 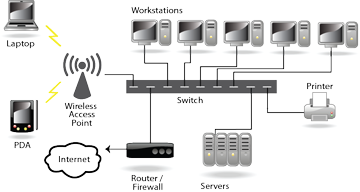 Any company, be it shops, restaurants or offices, has an IT infrastructure comprised of computers, printers, routers, switches and / or servers. 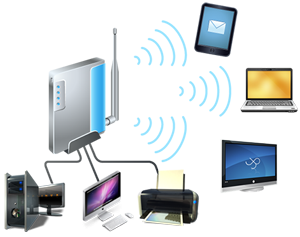 PC Land offers affordable monthly fees depending on the number of devices that you own and for which you want to benefit from monthly maintenance.